Standard Horizon HX850S, our independent unbiased review. 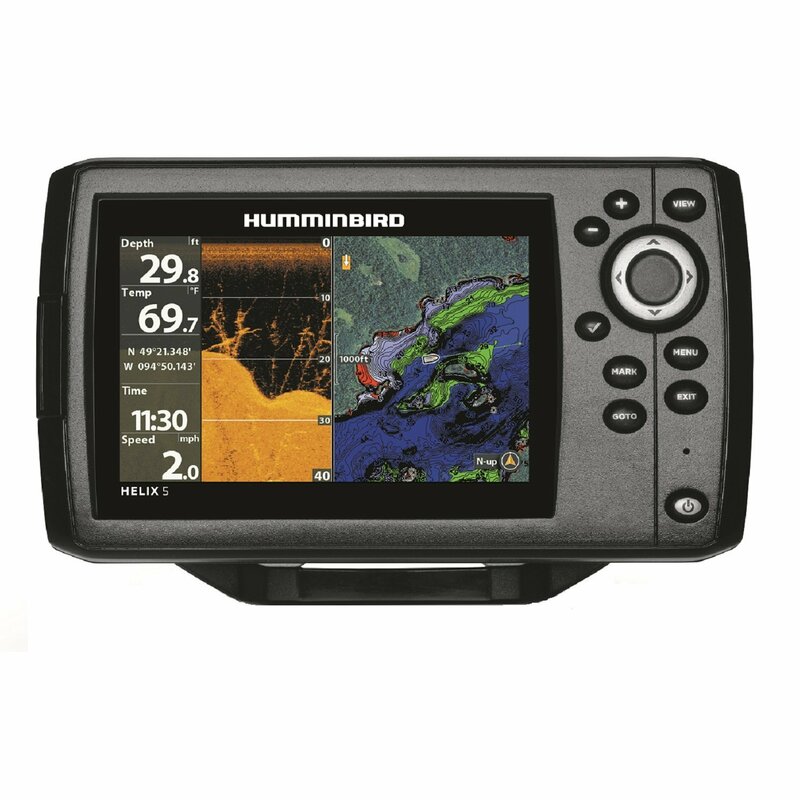 The Standard Horizon HX850S is a 6-watt floating marine handheld with a self-contained GPS receiver and full-blown DSC capability. To be able to float the radio combines a large case with a relatively lightweight of 12 ounces. The HX850 comes from the factory with an automatic AC fast charger that requires eight hours to fully charge its 1150 mAH lithium ion battery pack. This charger shows a red light to indicate charging and green for a fully charged battery. A DC charger cord and belt clip is included too. The push-to-talk switch and DSC buttons are side-mounted. An optional microphone and speaker connects to jack located in top of the radio. All remaining functions are controlled with 11 front-mounted pushbuttons. Volume and squelch are adjusted by pressing their respective pushbuttons and then using the arrow keys to increase or decrease as needed. Wed certainly prefer twist knobs for these two functions. One button control is available for transmitter power selection, channel changing, weather channel selection, quick selection of channel 16 or 9, and some scanning options. Scan modes include memory or priority. All memory or priority channels can be user selected. The HX850 can use all Canadian, International, and US marine VHF channels and NOAA weather channels. The HX850 can transmit and receive DSC distress calls. It can also handle an all ships call, individual call, group call, position request, or position report. Information from the internal 12-channel GPS receiver can be displayed in two modes. The position mode shows the current time and your present position in latitude/longitude. The navigation mode adds SOG and COG to the mix. A GPS status page is also available. Transceiver performance of the HX850 was very good. It earned good ratings for transmitter power stability and frequency stability while managing an excellent receiver sensitivity rating. The receiver is rated for 70 dB of channel separation. Audio performance was outstanding. We measured 99 dBA in our output test and rated audio quality good. We rated the large dot-matrix HX850 display screen excellent. Large block numbers are used to display the selected channel, when the battery gets low a battery icon appears adjacent to the channel number. Channel group and transmitter power are listed in the top. Below are channel comments, current time (UTC or local), and latitude/longitude. Transmitter power output is shown onscreen as H(6-watts), M2(5-watts), M1(2.5-watts), or L(1-watt). A transmission is shown with an onscreen icon and a red light on the case front. When receiving the light displays green and a busy icon appears onscreen. Battery life was only eight hours, unfortunately that is one of the compromises needed to have a floating radio. Batteries are heavy so to build a radio that floats battery weight must be minimized. It passed both the drop and submersion tests too with no glitches. This radio is waterproof and carries an IPX7 rating. This means it can be submerged to a depth of 1 meter for 30 minutes without sustaining any damage. It also features a 3-year warranty on the radio with a 12-month warranty on the battery. Based on price, capabilities, and warranty wed rate this Standard Horizon handheld marine VHF a best buy. Check out the latest Standard Horizon 850-series radio here. This radio is no longer readily available new.